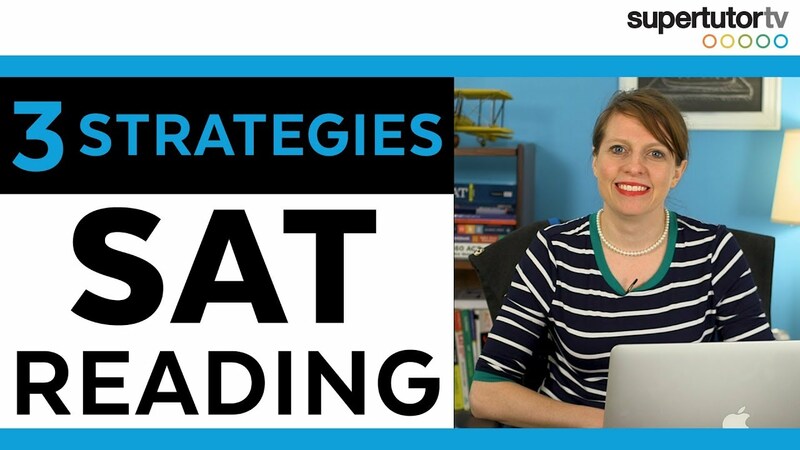 If you’re looking for ways to speed up your mental math processing speed and new ways of calculating problems you’re tired of doing the long way, look no further! Below find three mental math hacks to boost your mental math capabilities! Many teachers in elementary schools are already shifting their teaching to partial product methods as part of the Common Core. This method also works if you’re looking for ways to process problems without pencil and paper. The core idea is to split up your problem into the ten’s and one’s place, essentially running the distributive property. Separate the 10’s and One’s places in your mind– as you can see we’re going to tease out the tens and ones place and then use the distributive property. For this method, round your multiplication or addition problem to an easier problem, and then calculate how much you need to compensate to get the exact answer. Now we need to compensate – we over counted by three times 11 – or 33. So far we’ve rounded up by 4 (adding in four too many)– we’ll need to subtract that amount at the end. This is a trick to quickly calculate percents in your head. Finding three percent may sound confusing, but finding 1% or 10% is pretty fast and easy. Let’s say you want to tip between 15-20% at a restaurant. Tip between the two and you’re done! Let’s look at another scenario. You know how some mom and pop stores charge an extra 3% on credit card purchases? Here’s a quick way to figure out how much that exactly is using the 1% method. Let’s say you want to calculate a 3% surcharge on a credit card purchase of $425. Voila! I use the ten and one percent methods often on the go– when shopping, eating, or anytime I need to figure out a percent. Hope you liked this post! 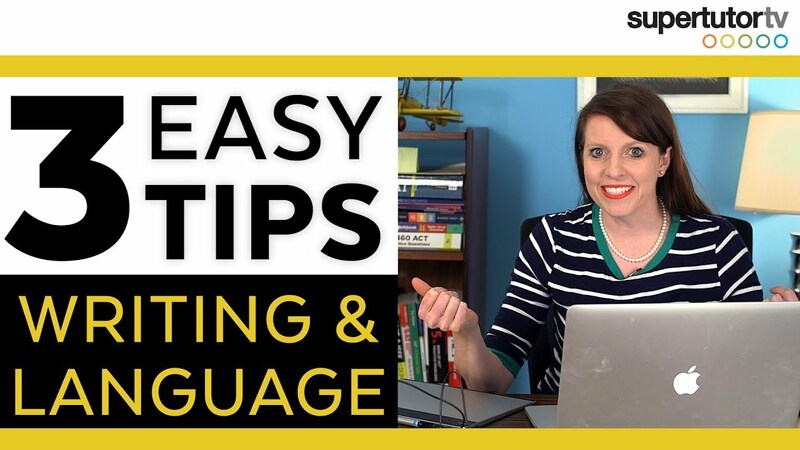 To get more of our latest tips sign up for our mailing list. 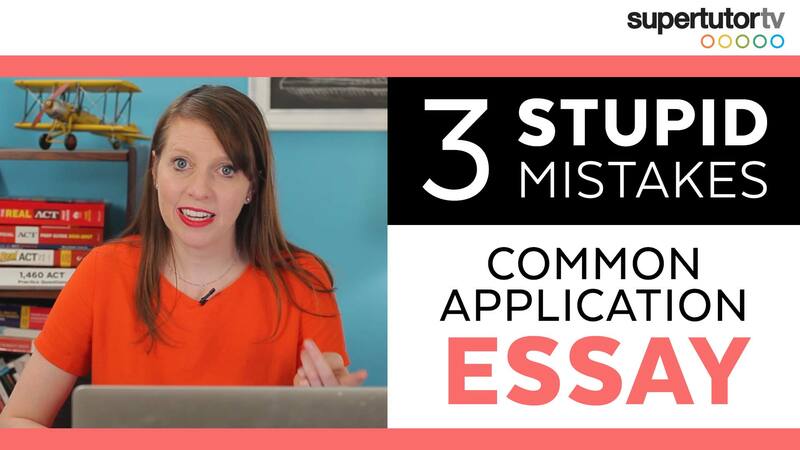 3 STUPID Essay Mistakes on the Common Application: DON’T DO THESE!!! 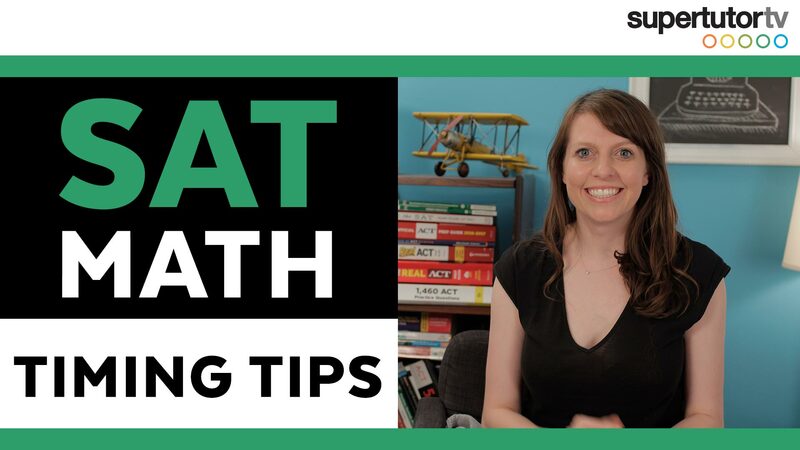 SAT Math Timing Tips: Finish the SAT Math Section on time!